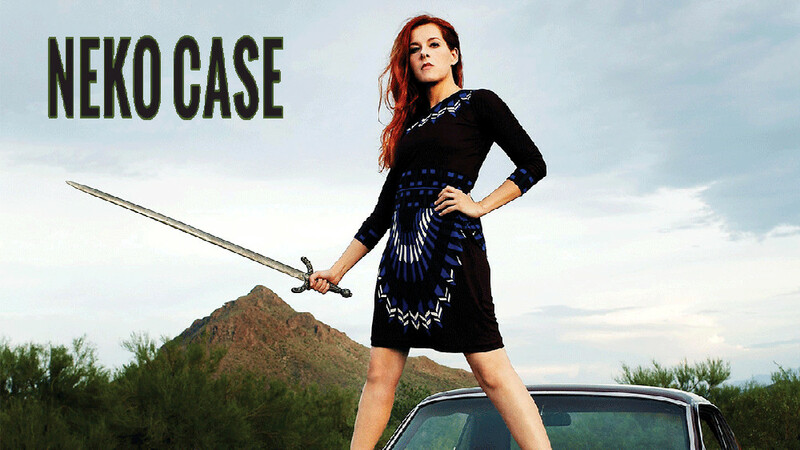 Alternative country singer/songwriter Neko Case won a steadily growing cult audience for her smoky, sophisticated vocals and the downcast beauty of her music. Born in Alexandria, VA, Case moved around often as a child, spending the largest part of her youth in Tacoma, WA. She left her parents at age 15, and three years later she started playing drums for several bands around the Northwest's punk rock scene. Case moved to Vancouver in 1994 to enter art school, and simultaneously joined the punk group Maow, which released a record on the Mint label. She also played with roots rockers the Weasles and eventually formed her own backing band, the Boyfriends, which initially featured alumni of the Softies, Zumpano, and Shadowy Men on a Shadowy Planet. Case released her solo debut, The Virginian, in 1997, delving wholeheartedly into traditional country via a mix of covers and originals. She went on to perform with Carolyn Mark in the old-timey side project the Corn Sisters and began a long-running affiliation with the Vancouver indie supergroup the New Pornographers. Case completed her studies in 1998, and with her student visa expired, she returned to Washington and began work on her second solo album. The lovely, melancholy Furnace Room Lullaby was released on Bloodshot Records in 2000 and won high praise for its dark compositions, all of which were written or co-written by Case. 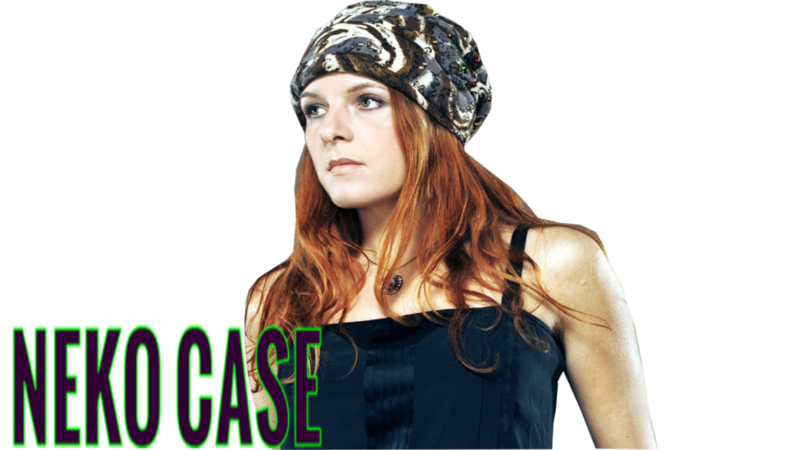 Case subsequently relocated to Chicago, home of a thriving alt-country scene, and released the home-recorded Canadian Amp EP in 2001. Its moody, late-night ambience carried over to 2002's Blacklisted, a darker yet more eclectic affair. Blacklisted garnered Case her strongest reviews yet, making many year-end critics' polls and landing her a tour slot opening for Nick Cave. In 2004, Case signed with Anti Records in the United States and released a live album, The Tigers Have Spoken, which was recorded during several dates with Canadian surf-country band the Sadies. She then returned to the studio to work on another studio album, a move that required her to take a break from the New Pornographers (which whom she had recorded and intermittently toured since the band's inception). Fox Confessor Brings the Flood followed in 2006 and fared modestly well on the Billboard charts, peaking at number 54 and introducing a wider audience to Case's dark, country-noir style. The concert recording Live from Austin, TX was released one year later, capturing a 2003 performance for Austin City Limits, and Case contributed vocals to the New Pornographers' Challengers before returning to her adopted hometown of Tucson, AZ. Recording sessions for a new album took place in that home environment, as well as Brooklyn, Toronto, and Case's newly purchased farm in Vermont (where songs were tracked in a barn). The resulting album, Middle Cyclone, was released several months later in March 2009.